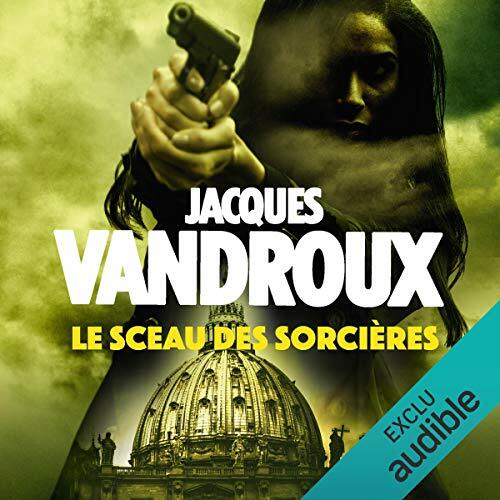 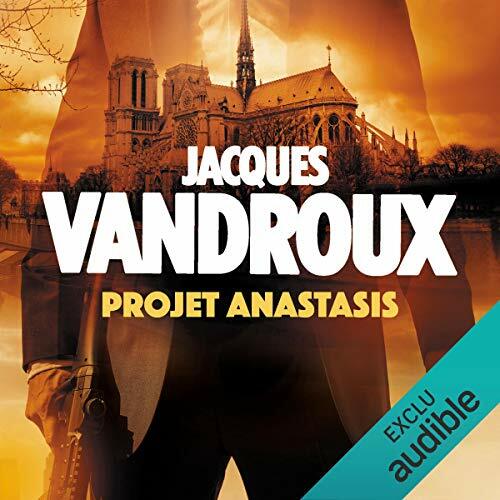 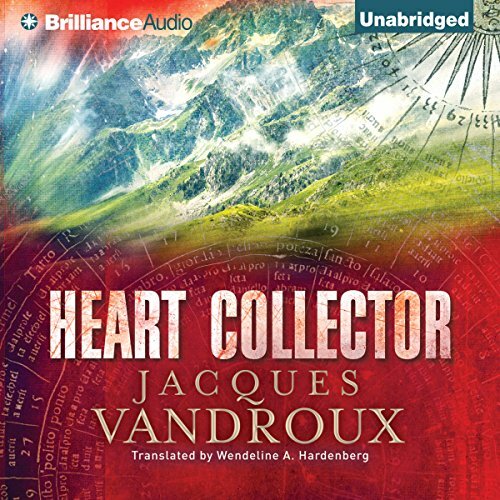 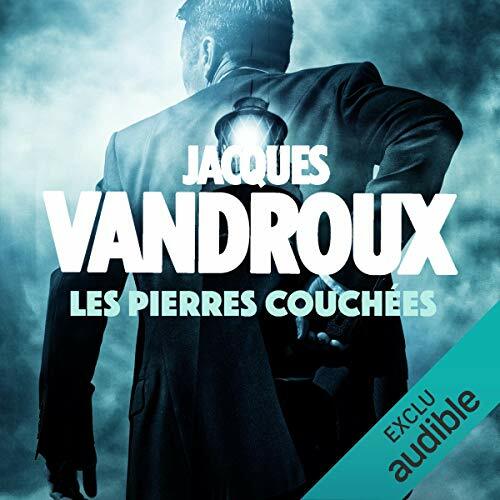 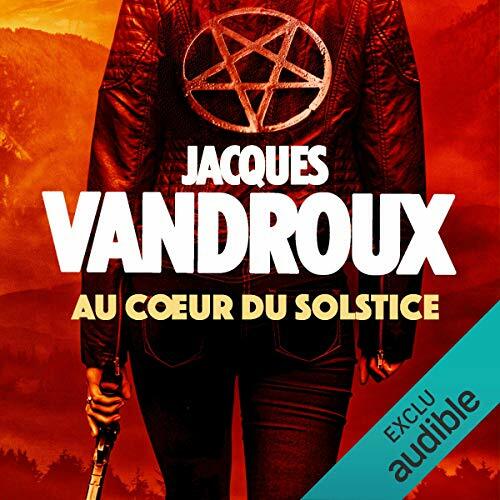 Voir les résultats écrits par "Jacques Vandroux"
As a former soldier, private investigator Jean Legarec is used to high stakes and sharpshooters. 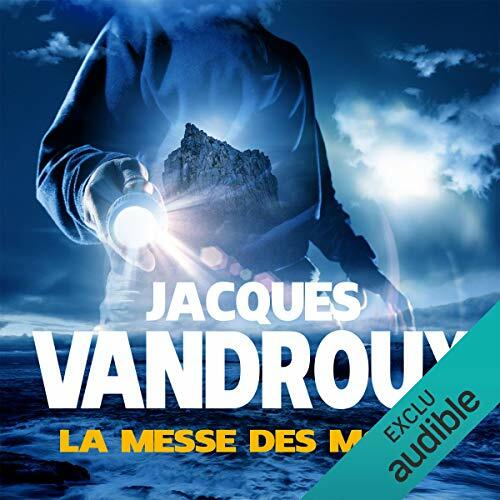 But he doesn't realize what he's getting into when he agrees to investigate the disappearance of six-year-old Alexandre, the grandson of a highly influential French politician. 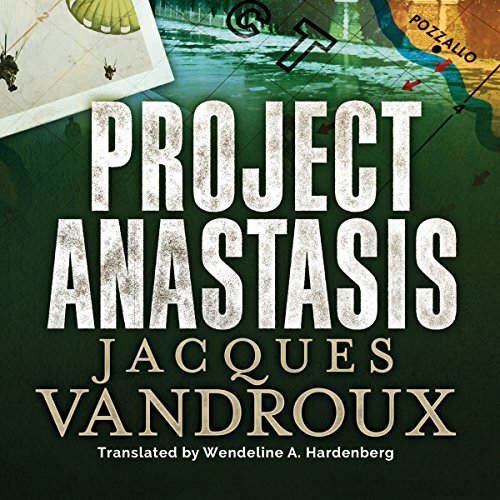 For a million euros, Legarec launches a dangerous search that will dig deep into some of the darkest corners of European history.